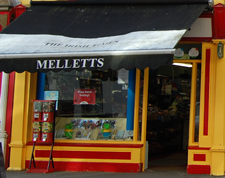 Mellett’s Newsagency, which is next door to Mellett’s Emporium, is a Fáilte Ireland approved Visitor Information Point. Swinford is located in the heart of Mayo, within a short driving distance of most tourist attractions and only 15 minutes drive from Ireland West Airport Knock making it a perfect location to stay while you tour the West of Ireland. 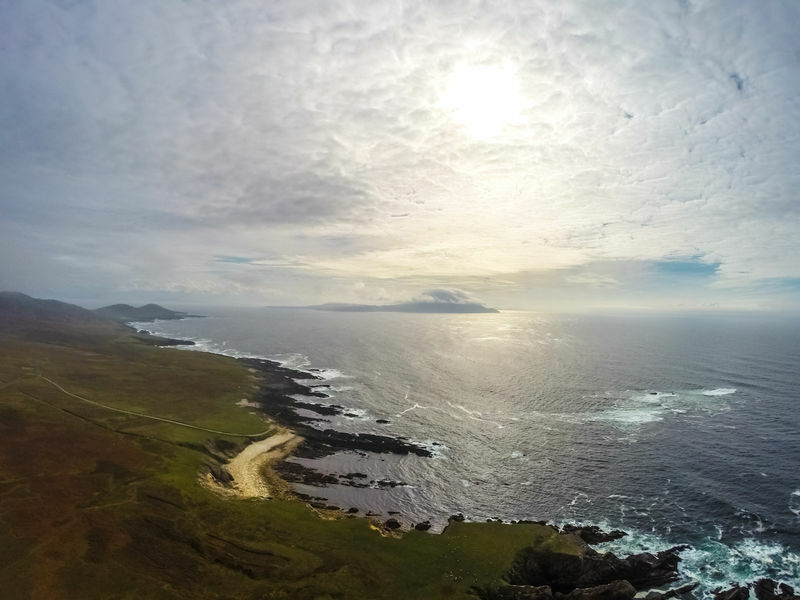 Mellett’s tourist information service includes provision of information on local attractions, activities and events and with a broad knowledge of the locality we can assist you in every area while you visit County Mayo. 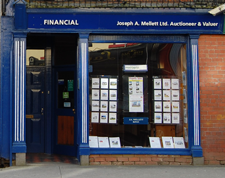 If you would like any further information you can contact us by email info@mellettsemporium.com, call us on 094 9251506 or alternatively please fill out the form below and we will be in touch.